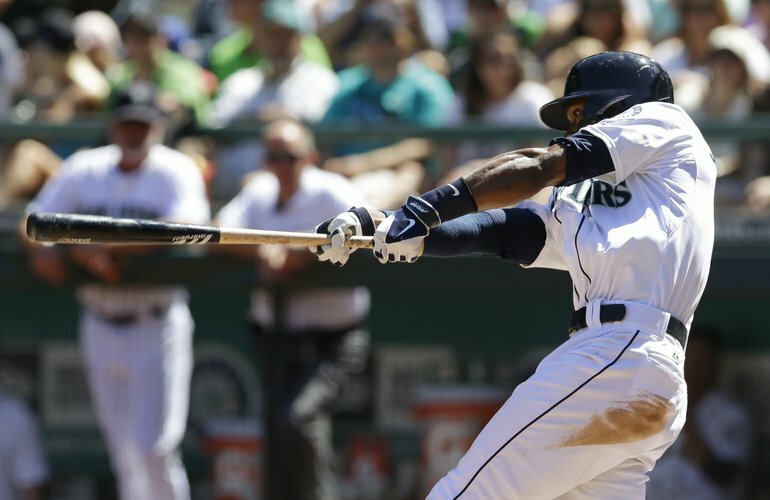 Austin Jackson is the starting CF for the Mariners. He was acquired last year mid-season in a three team trade that saw the Mariners lose Ryan Franklin to the Rays and the Tigers acquire David Price, among other pieces. He then proceeded to have a dismal second half, the worst half season of his career where he posted a .229/.267/.260 line in 54 games. This is a significant drop off his career line of .274/.336/.402. He will be looking to bounce back this year. Ian is originally from the beautiful city of Spokane, WA and is a fan of all sports, especially baseball and soccer. Ian considers himself a bit of a stats nerd and likes writing about such things. He attends as many Mariners games as he can and is an on-again, off-again Sounders season ticket holder.